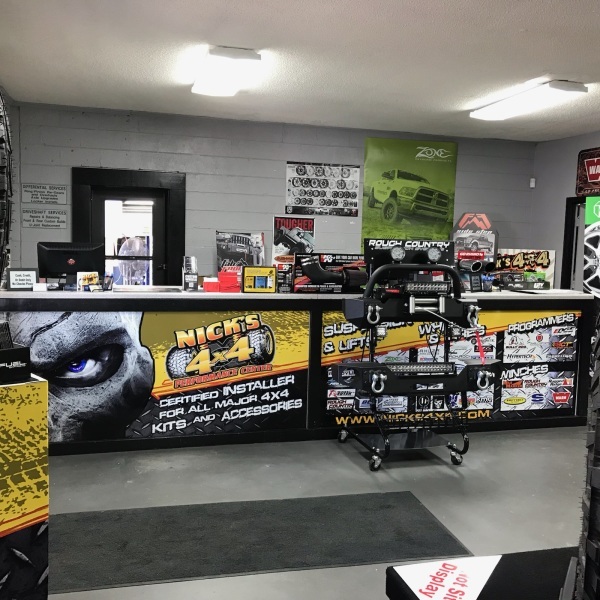 Nick's 4x4 Performance Center located in Rockingham NC is owned/operated by Nick Murphy. 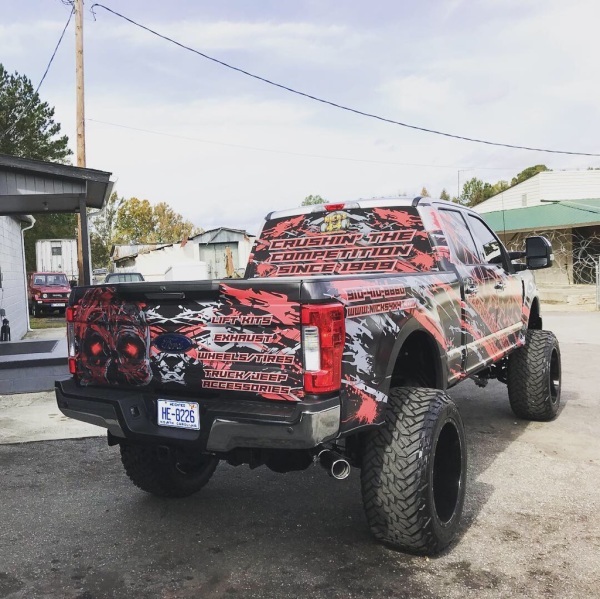 Serving our customers with guaranteed satisfaction by offering them a full service 4x4 shop with a wide selection of parts and accessories for their truck, Jeep or SUV. Staring out in 1999 now to over 20 years and a reputation that stands tall is what allows him to dominate the East Coast as a leader in the aftermarket industry. 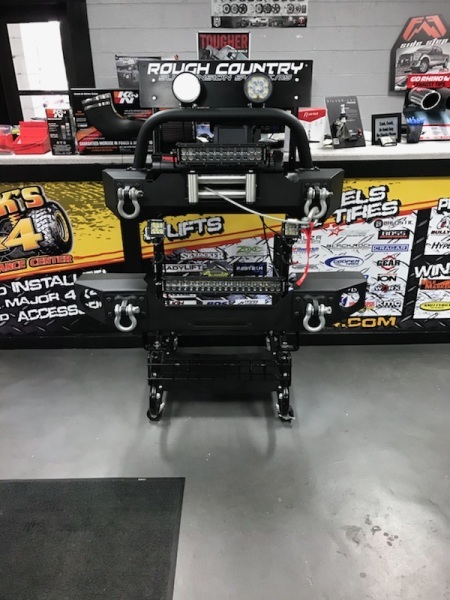 So, whether you allow us to sale you the parts or are allowing our qualified technicians to help with your off-road rig or every day mall crawler come see us at Nick's 4x4 Performance Center. 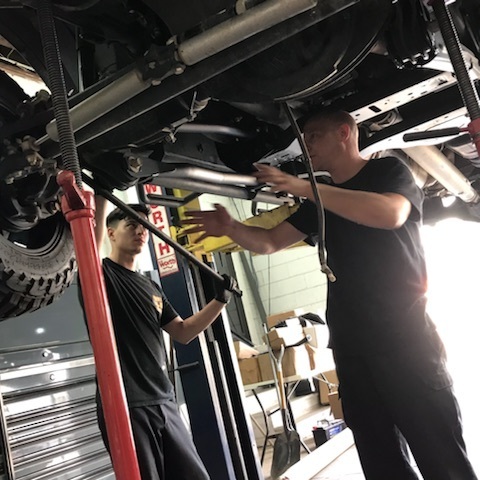 With the knowledge and experience our staff has we promise to give you grade A service. The wealth of knowledge provided by Tabitha, as well as her honesty, we're outstanding! She answered all questions and concerns we had regarding our Jeep. 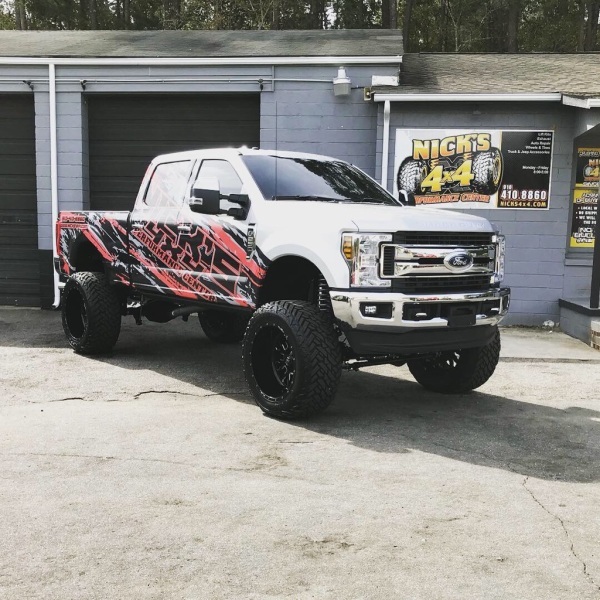 Recommend Nick's 4x4 Performance Center without hesitation. Excellent service! Great shop! Tabitha was a tremendous help in choosing the lift kit, wheels and tires for my Jeep JKU. Nick got us in within a week, and the job took less than 48 hours. I can't say enough good things about this experience. Tabitha was awesome! I knew what I wanted but had no clud about sizing and quality. She knew eveything and made me feel super confident about my purchase excellent service, don't go anywhere else! 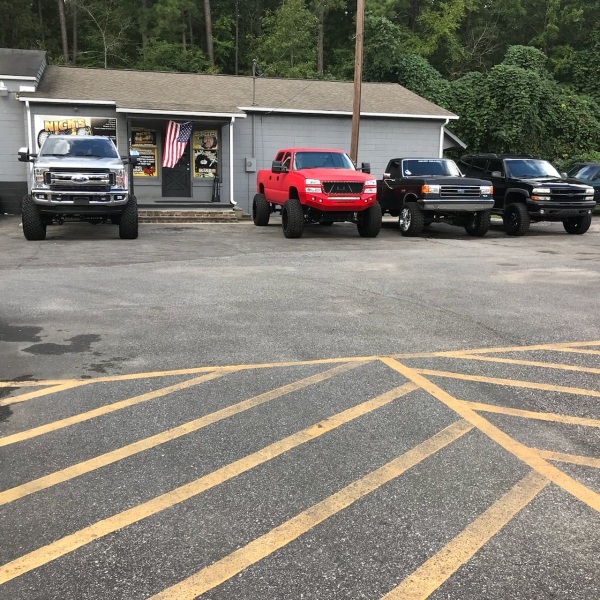 Thank you Nick's 4x4 and the staff you guys really know your stuff!!! Great prices and so much to choose from!! ​​Awesome staff! Helped us figure out exactly what we needed. Not pushy at all, take their time explaining everything to us. We had a wonderful experience here at Nick's. 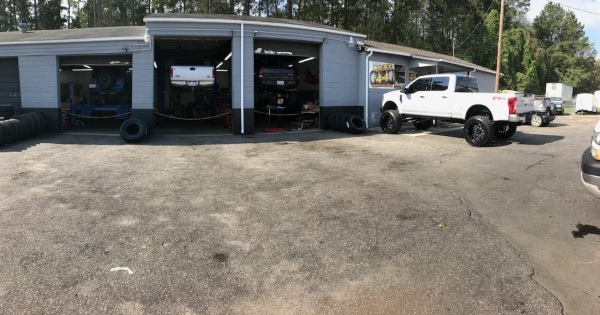 We will be back soon to do more work to the truck! You'll love their quality work! 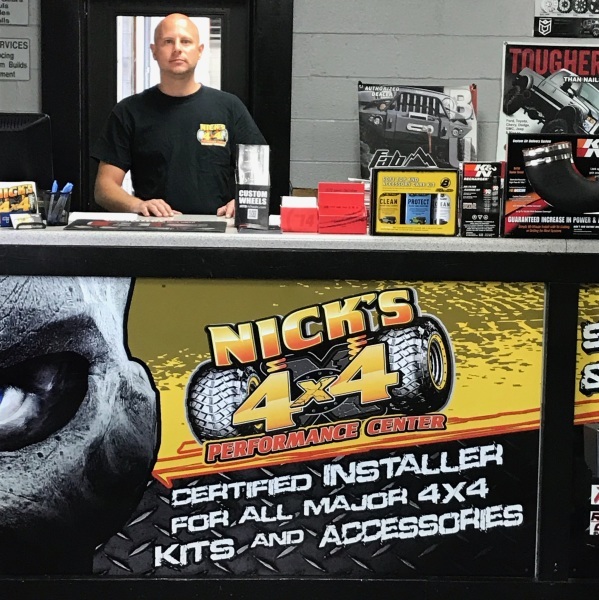 Good service and knows what he is talking about for your 4x4 vehicles.